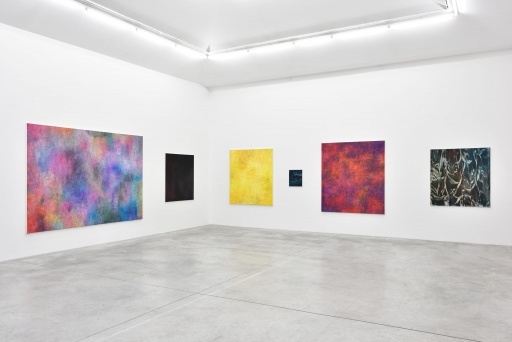 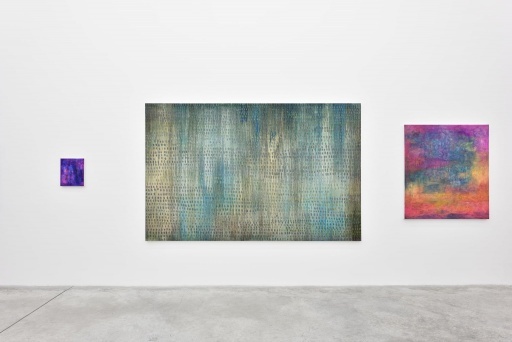 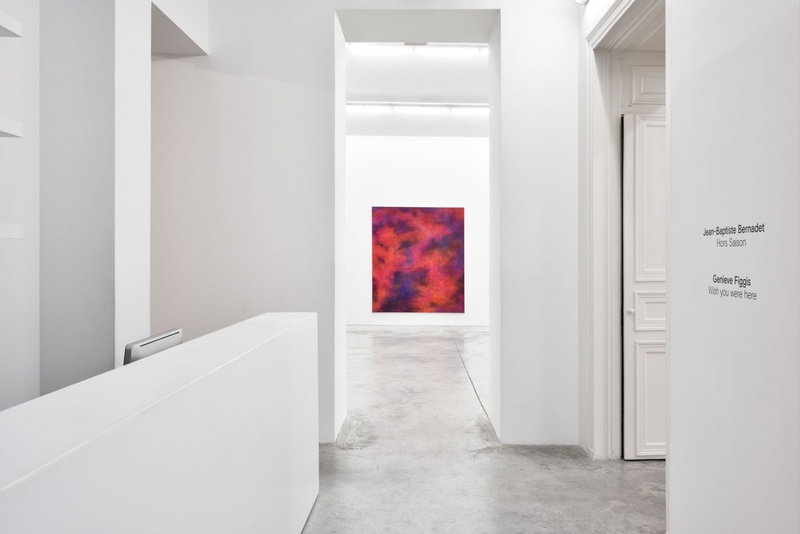 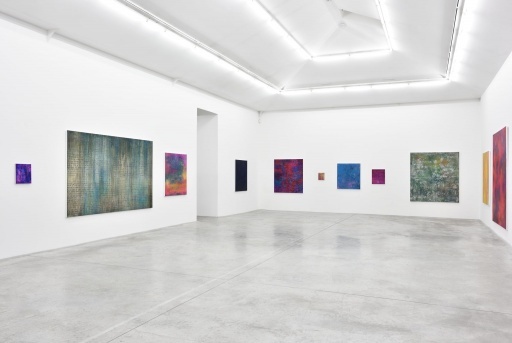 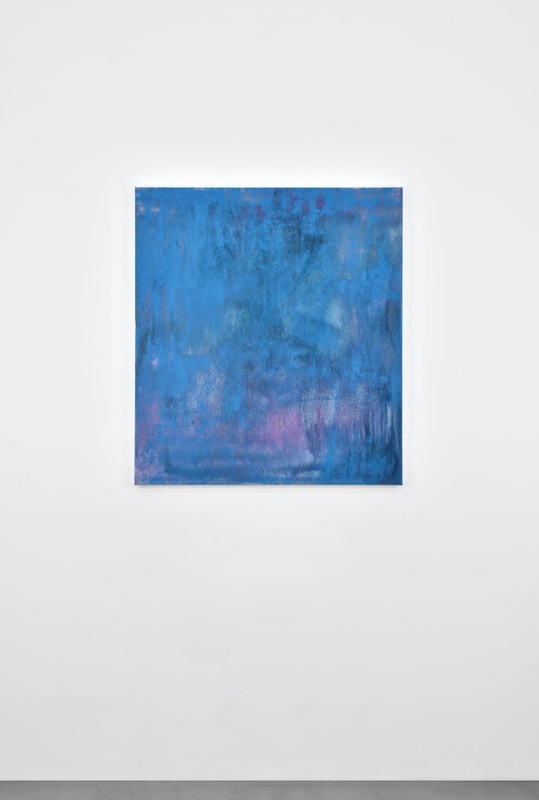 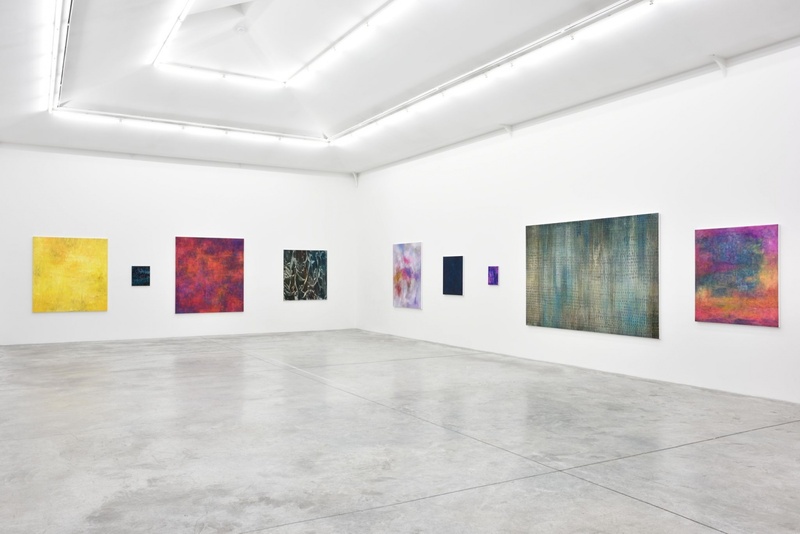 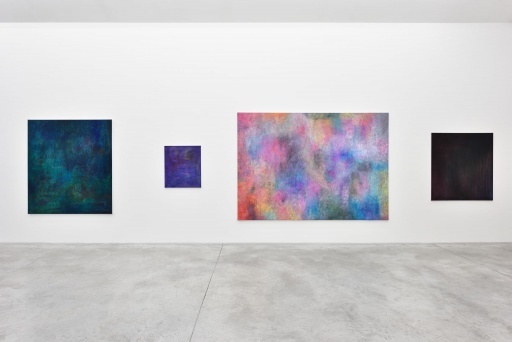 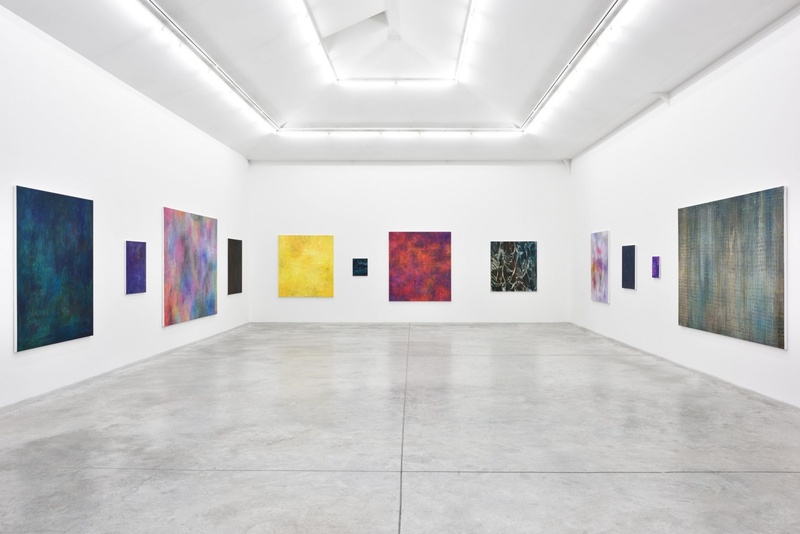 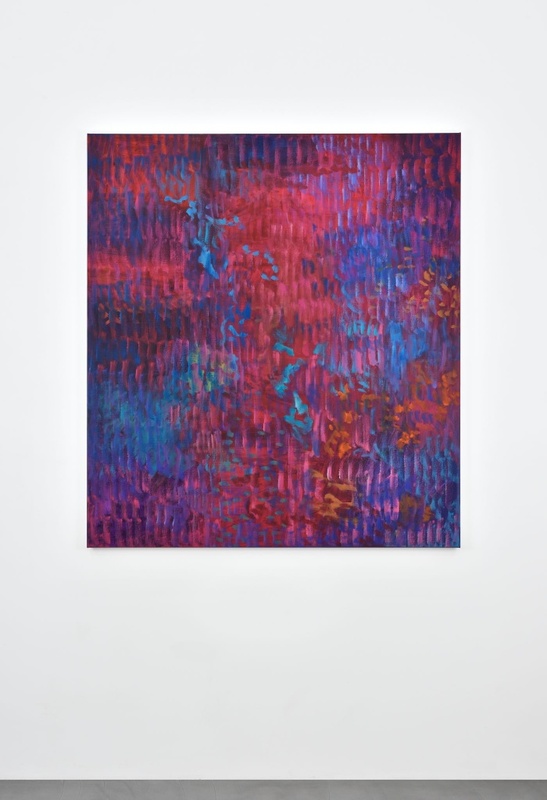 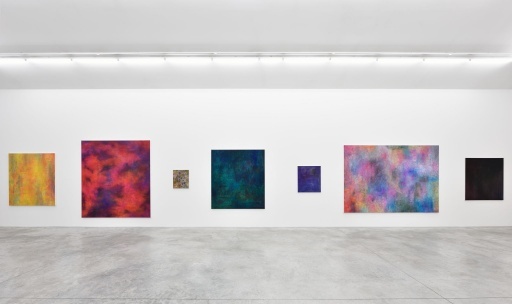 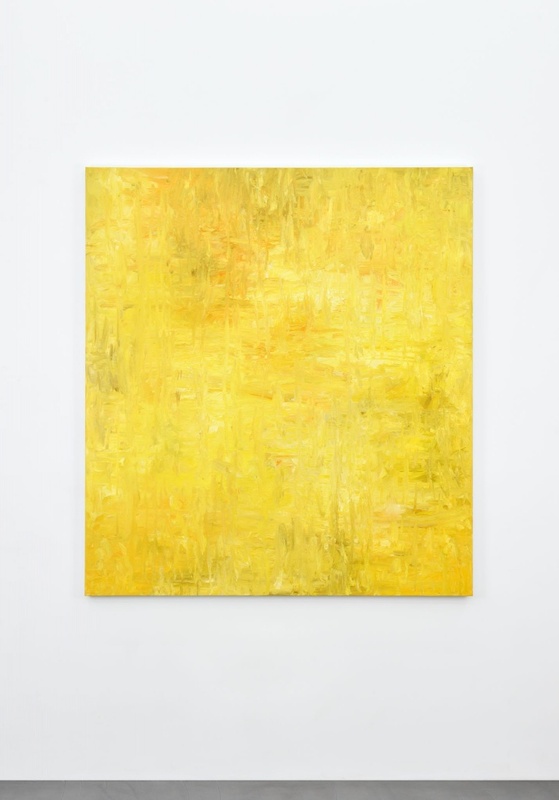 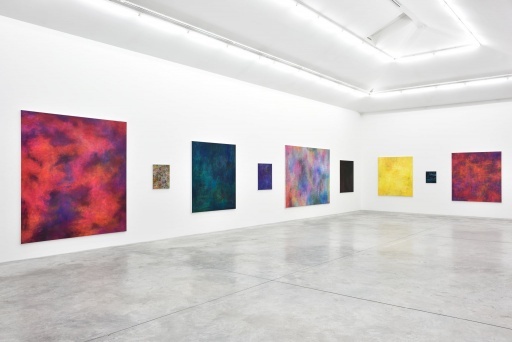 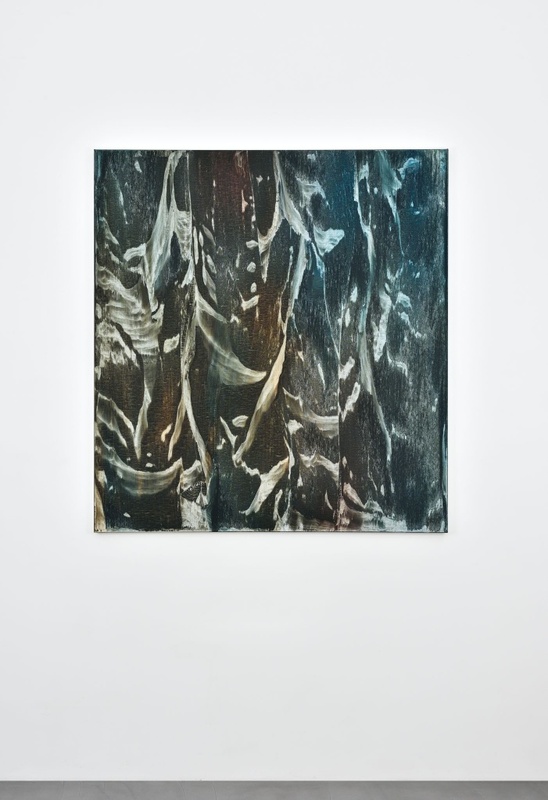 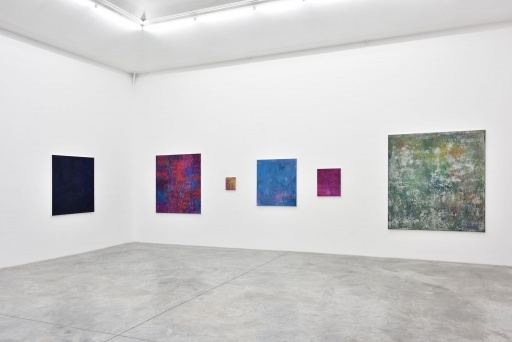 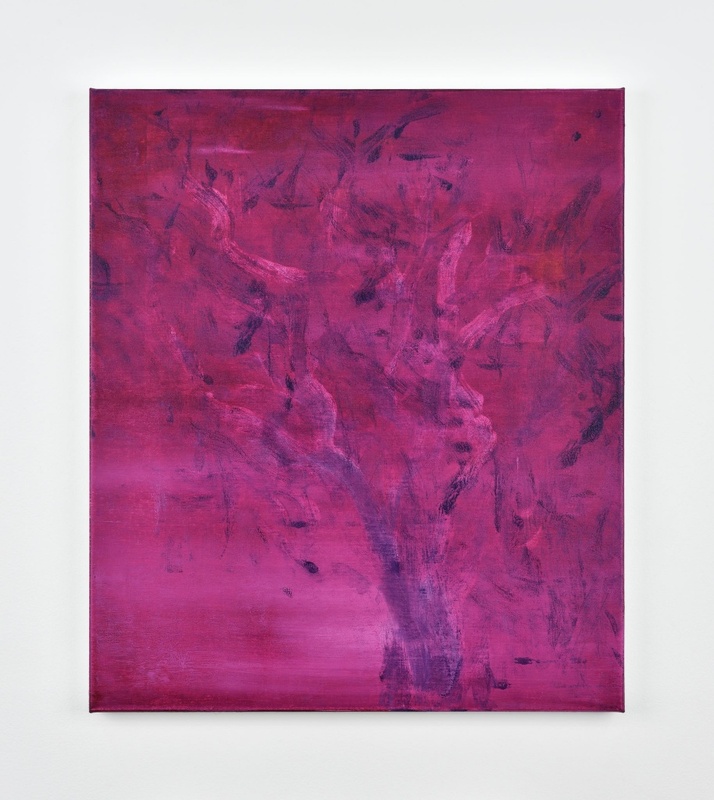 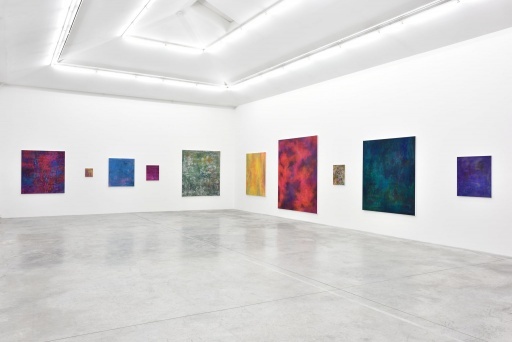 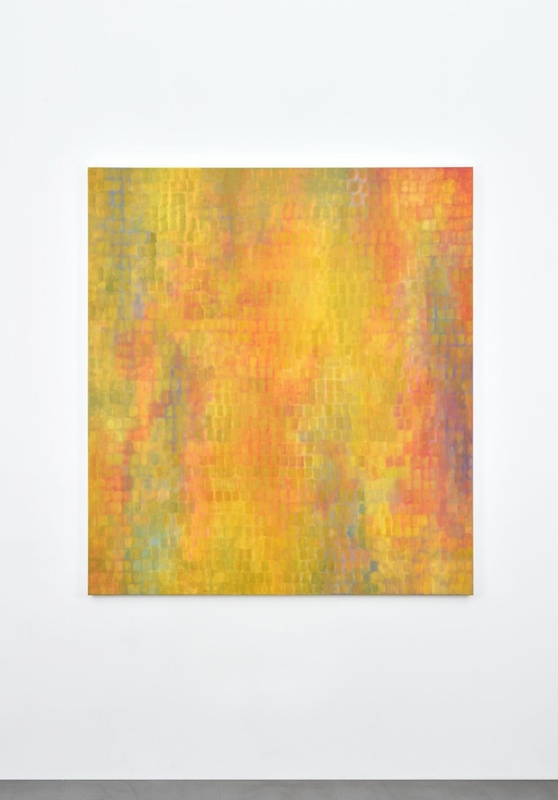 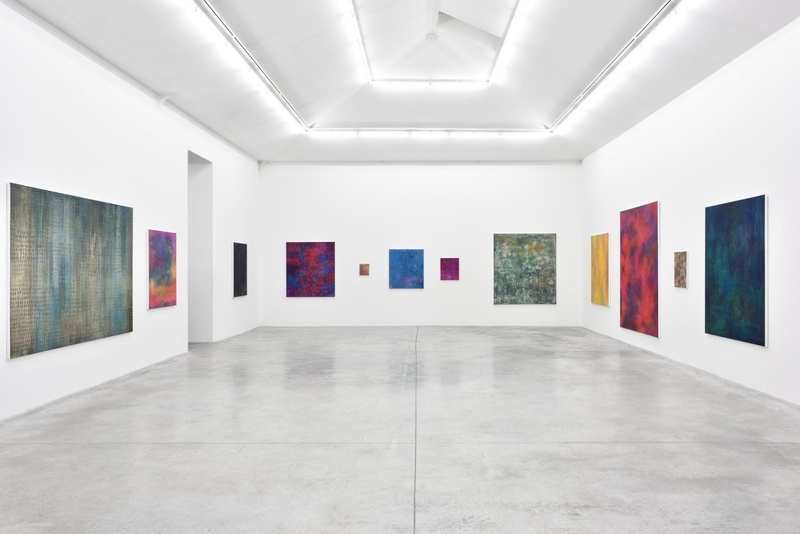 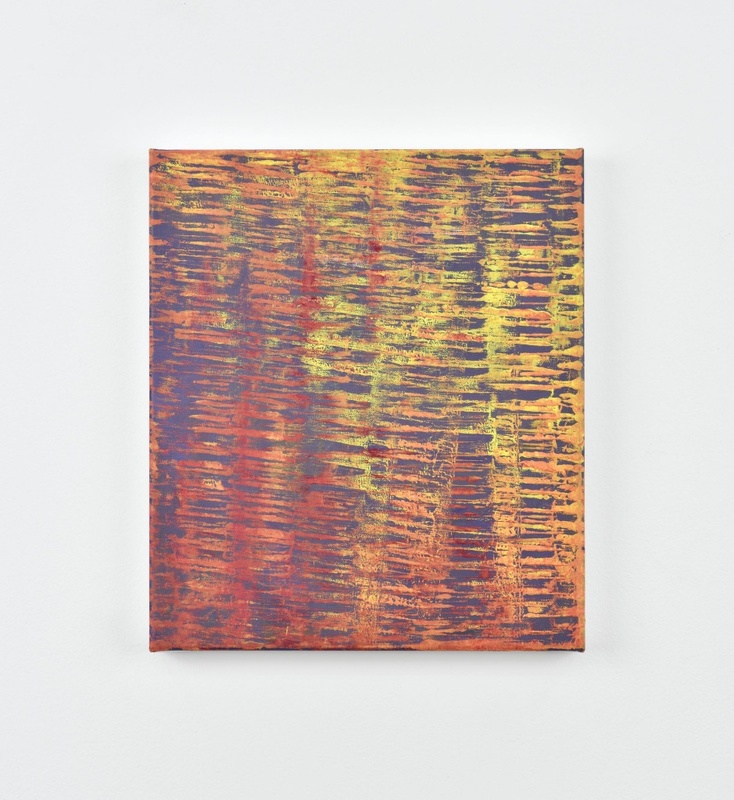 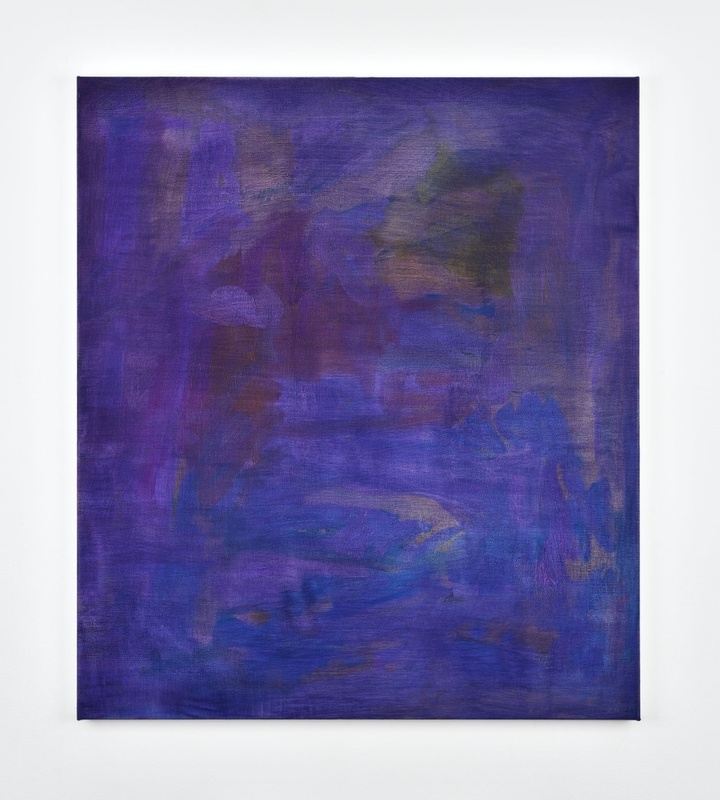 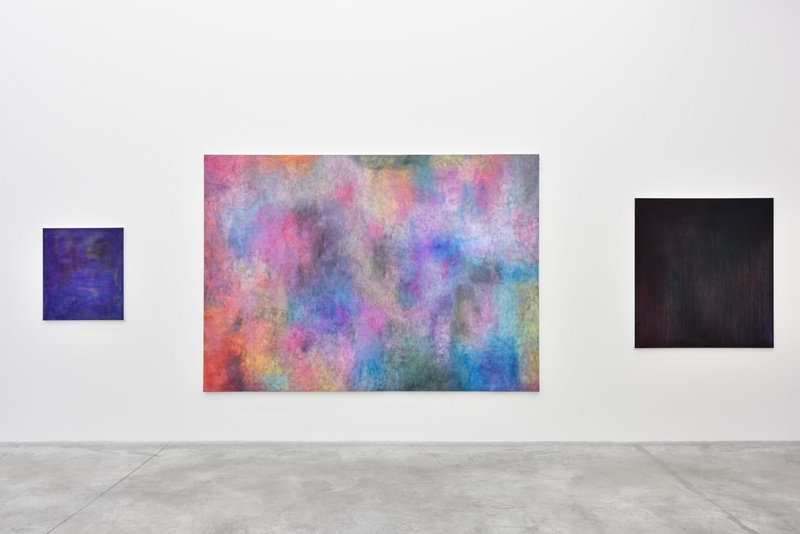 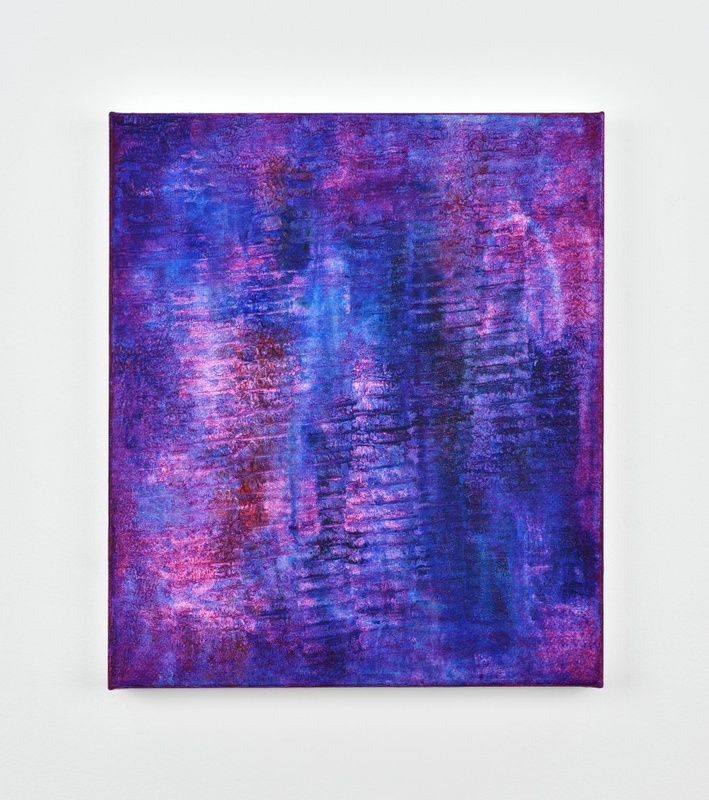 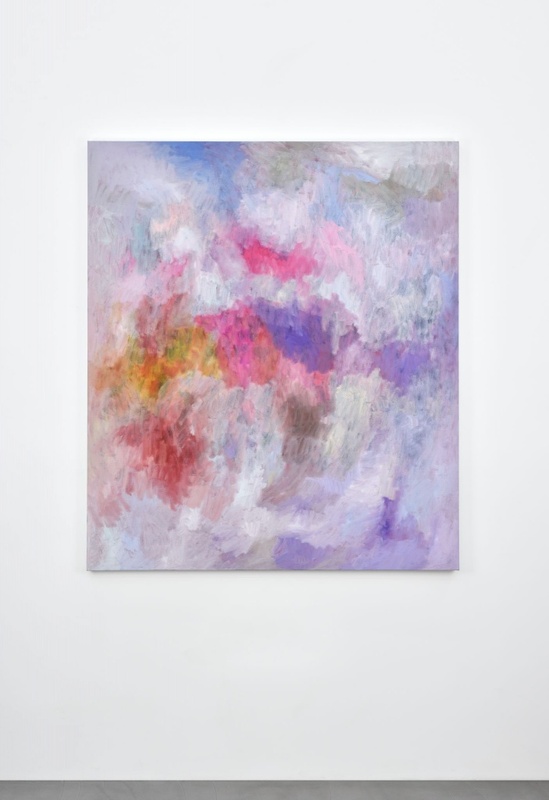 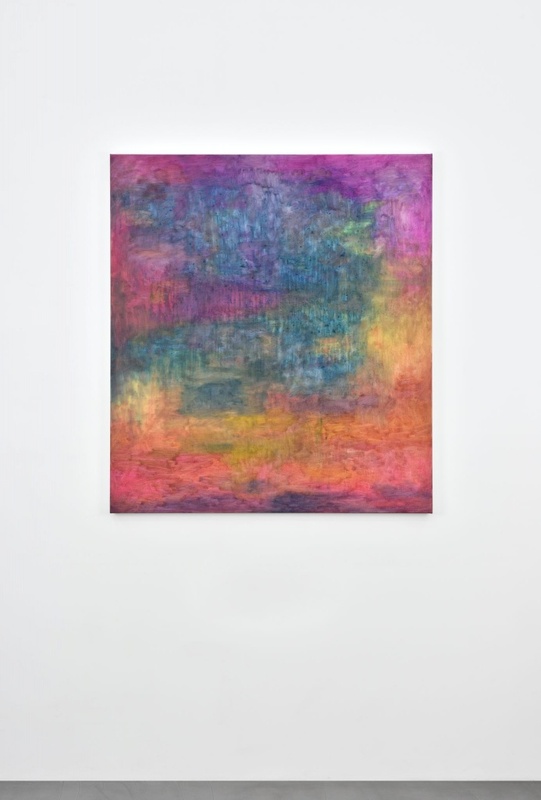 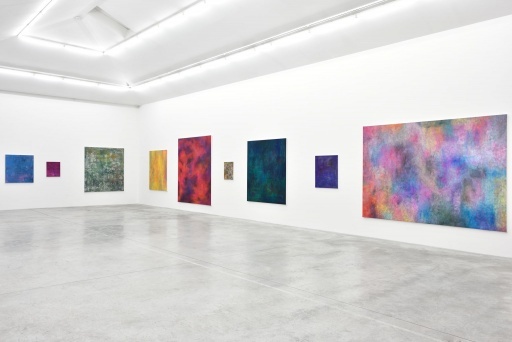 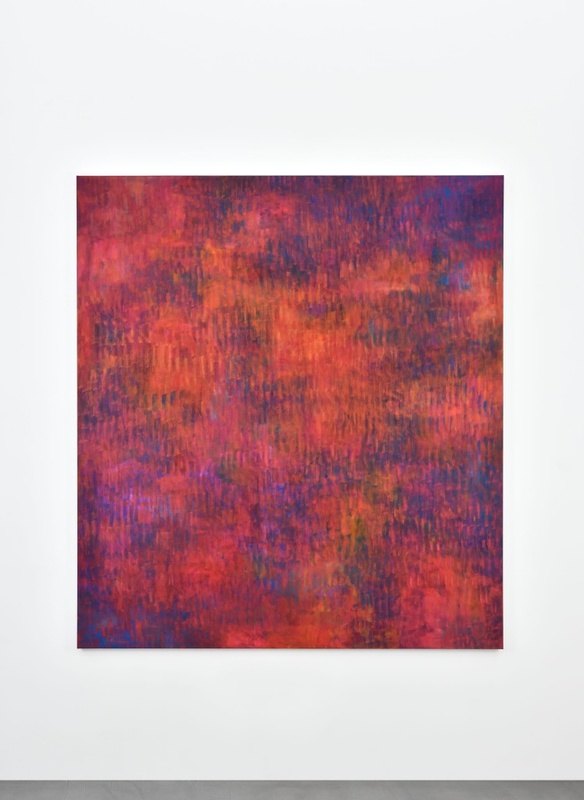 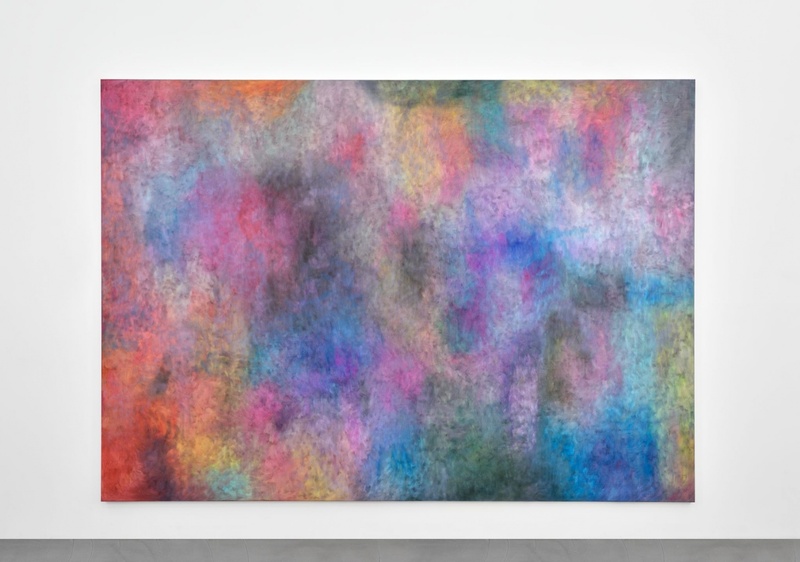 Almine Rech Gallery is pleased to present the third solo exhibition by Jean-Baptiste Bernadet, including new paintings of the artist. Jean-Baptiste Bernadet has often spoken about his relationship with painting: “My approach isn’t radical. 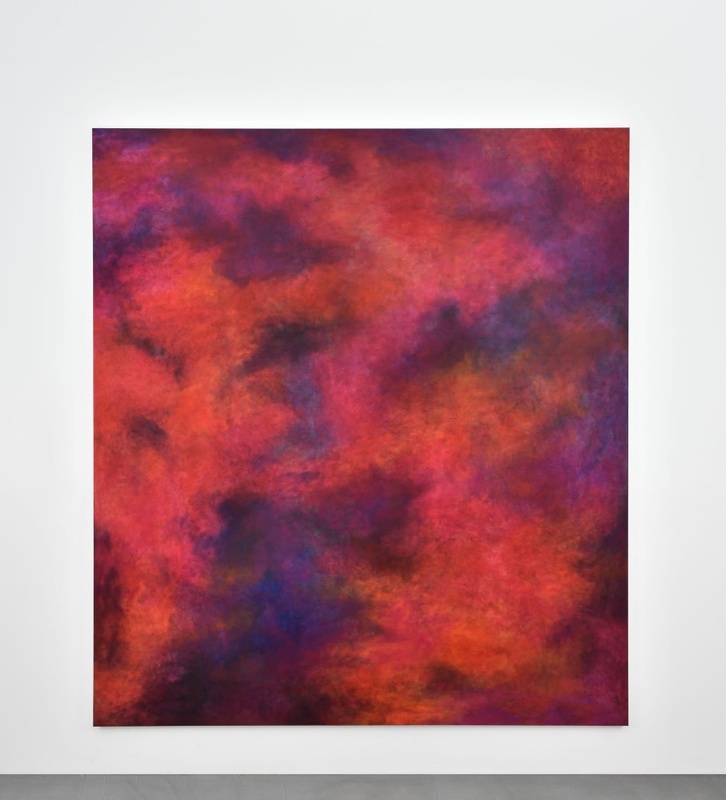 Painting is simply the most practical discipline for me, the medium which suits me best and that I’m most comfortable with. 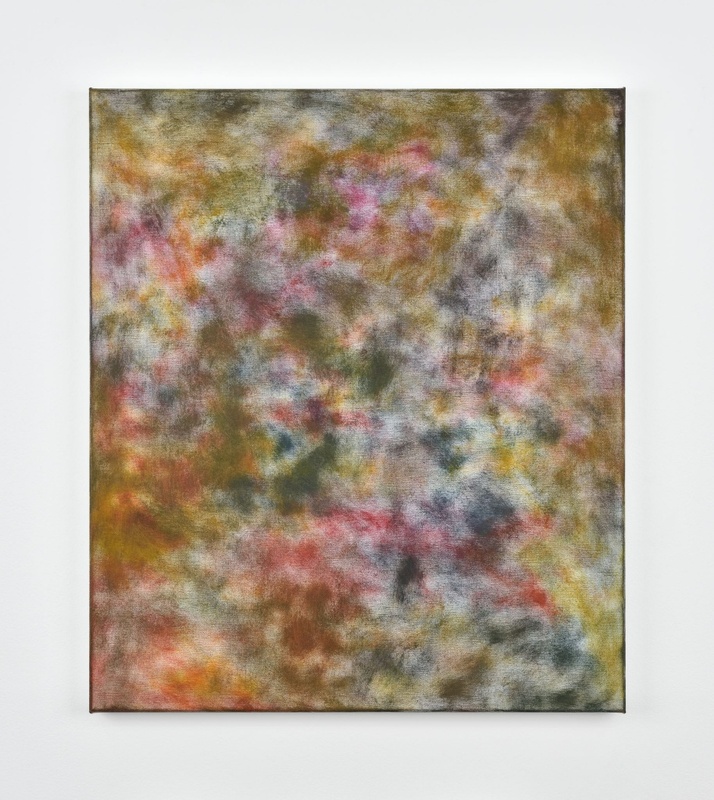 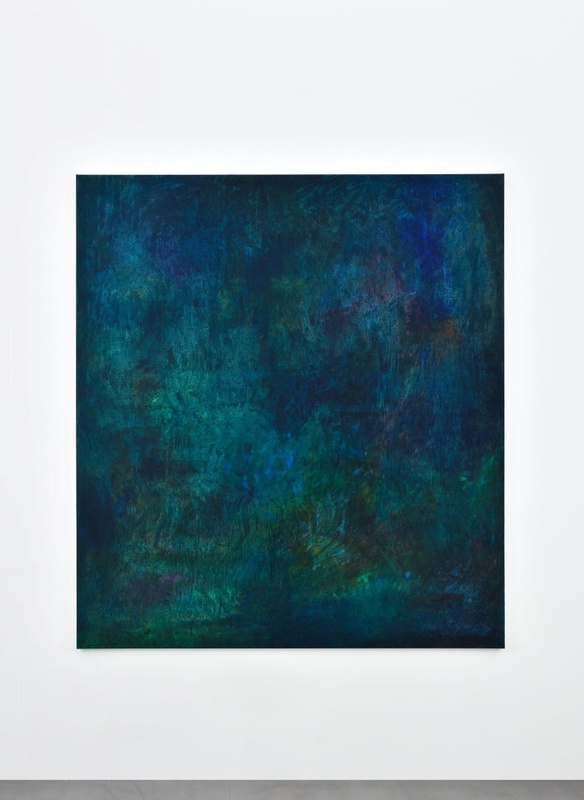 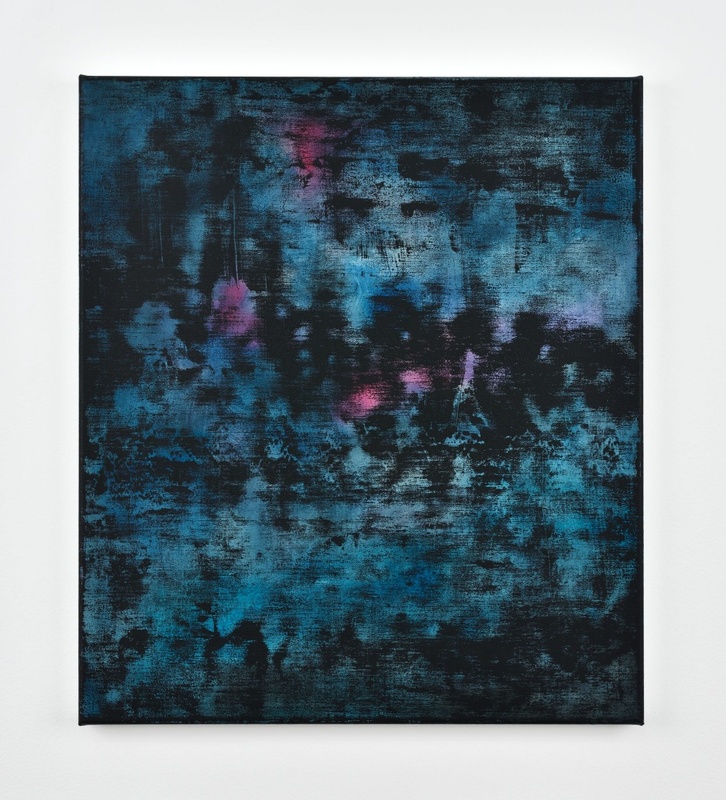 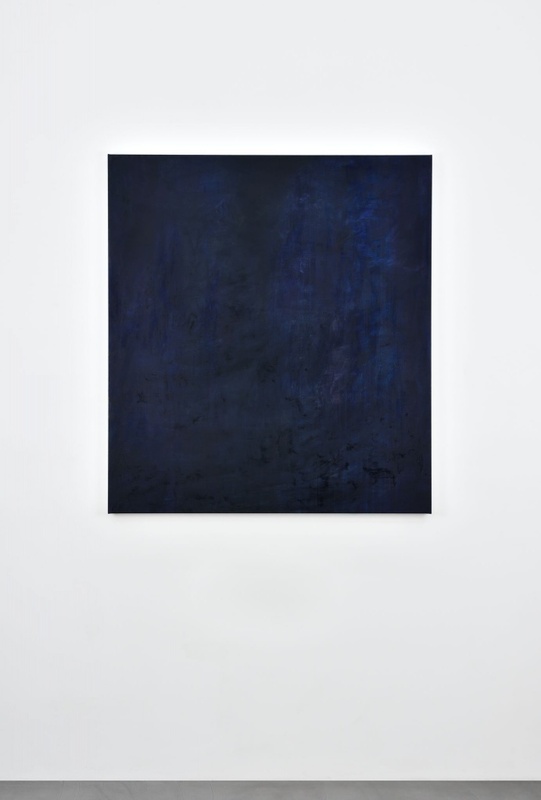 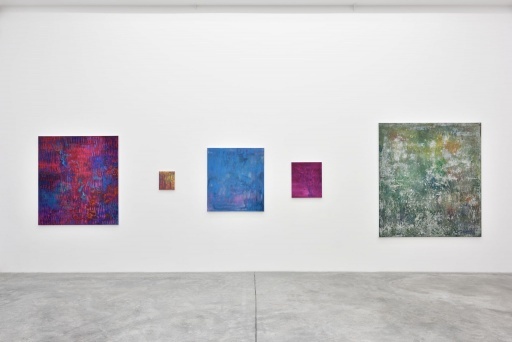 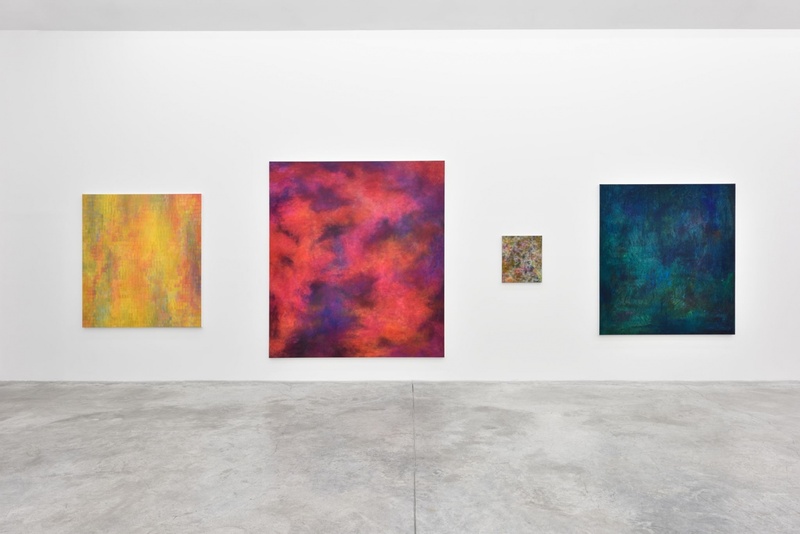 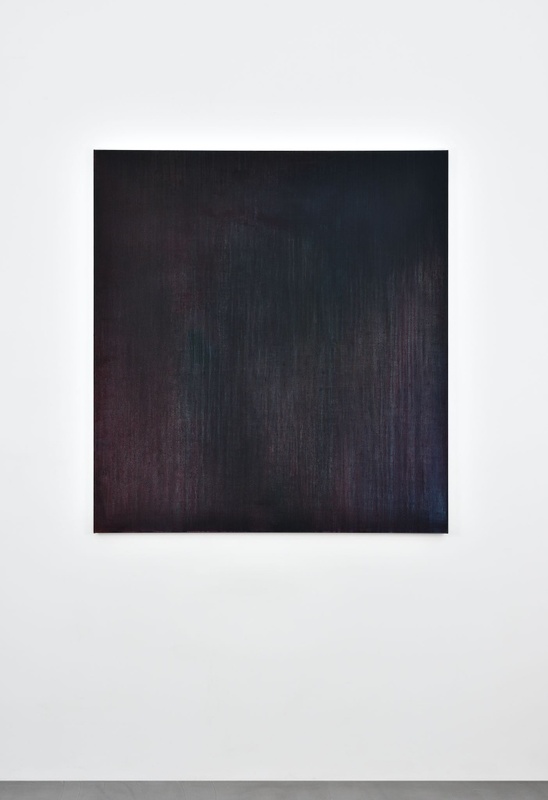 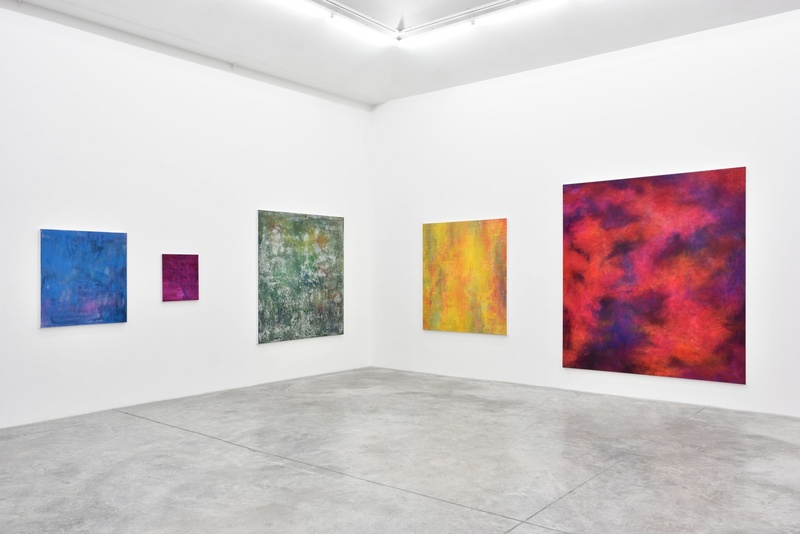 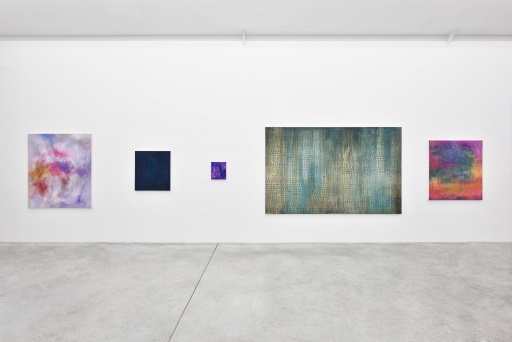 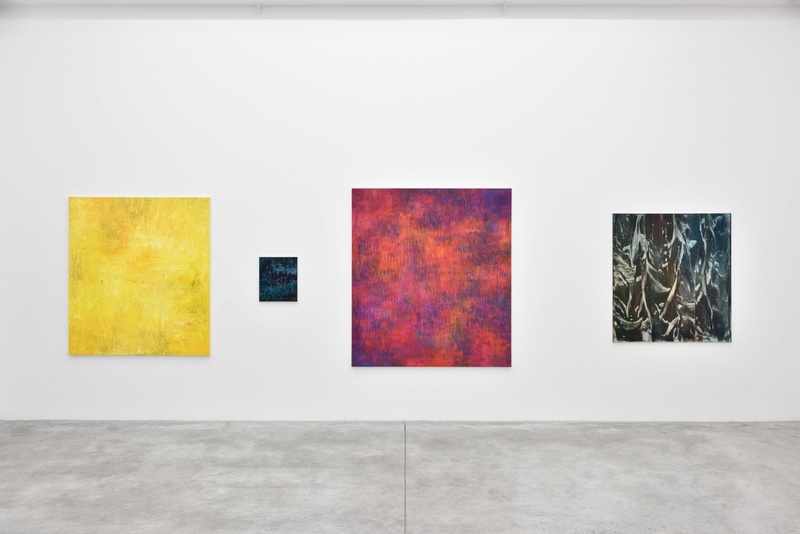 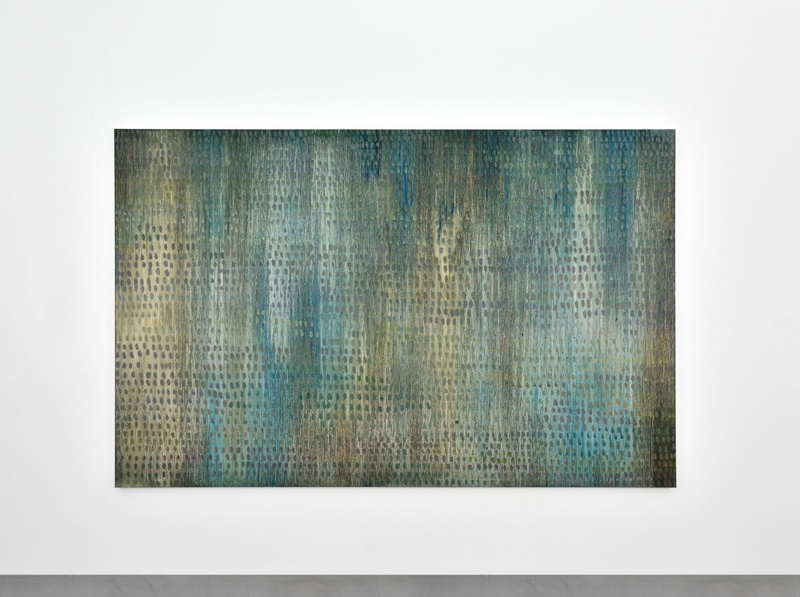 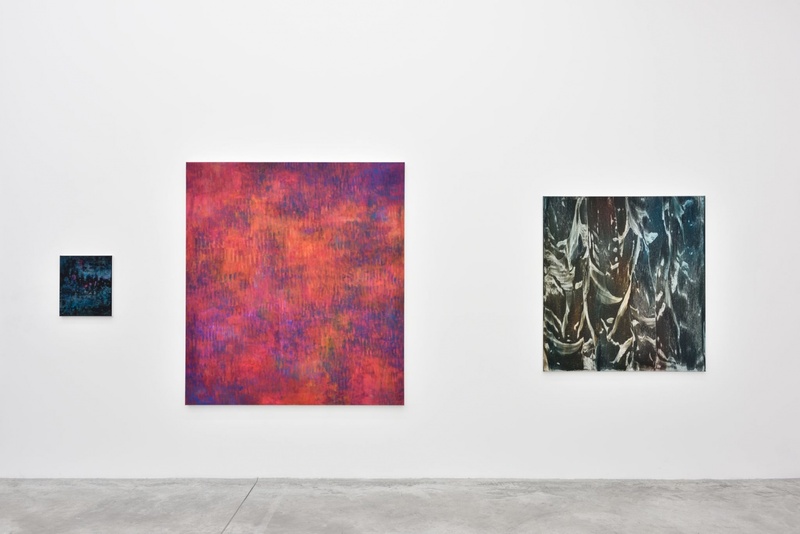 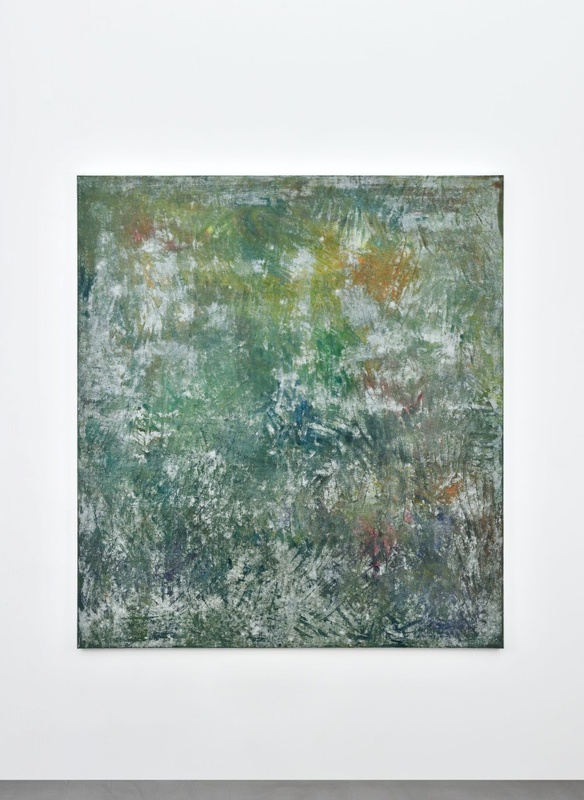 It allows me to do something and see an immediate result.” That being said, while Jean-Baptiste Bernadet remains aloof from painting, he is no less of a true painter: a “landscape painter” nonetheless, as he says himself. He goes so far as to add “I am an impressionist painter, in the etymological sense of the term.” In other words – and to the letter – Bernadet paints fleeting and subjective impressions, shades of light and feelings; he savours the moment during which the painting comes into being and the immediacy of what is revealed.